At the end of 2017, Devin Townsend announced he was dissolving his then-current outfit, The Devin Townsend Project, in order to pursue several solo projects in the pipeline. One of those Devin himself has described as his most complex work to date. Over a year later, we’re finally seeing the seeds of his creativity realised as Empath, possibly his most diverse and experimental album to date. The overall album could be best described as all of Dev’s previous work (from Strapping Young Lad to Casualties Of Cool) thrown into a blender and blitzed on high. Ranging from calm, detailed soundscapes, orchestral soundtrack-style passages, jazz sections, old school Pacman bleeps, prog rock and blast metal. There’re even cats thrown in for good measure. Dissecting Empath in order wouldn’t do this album the best service, as even Devin has been reluctant to put out songs on their own, going to great lengths to explain on Twitter that the first song unveiled, ‘Genesis’, isn’t an accurate representation of the entire album. I’m inclined to agree with him, as while that songs gives a good snapshot of the more hyperactive moments, it doesn’t convey the more diverse parts that give Empath such a wide experience. Moments like ‘Castaway’ and the opening of ‘Borderlands’ will lure you into a sense of calm, before hitting you with a sack full of heavy progressive metal. ‘Sprite’ is where Devin tucks you in with a bedtime story, before launching into his own brand of musical theatre, while ‘Requiem’ seems like a great audition for scoring a Marvel flick. ‘Evermore’ is another perfect dose of narrative metal, bouncing from a cool poppy acoustic passage, to technical sections (and more cats,) while tracks like ‘Genesis’ and ‘Borderlands’ map out a method of style-shifting that makes Empath such a trip of an album. ‘Spirits Will Collide’ features the catchy, epic-sounding and memorable chord passages that made 2012’s Epicloud possibly my favourite Devin Townsend creation. ‘Hear Me’ invokes a combo of SYL and Deconstruction, featuring a cameo from one Chad Kroeger, before returning to the calmness once again for ‘Why?’, another musical tribute that would make Hugh Jackman consider accounting for a career change. The final journey of the album, ‘Singularity’, divides up into six parts, and pretty much uses every previous moment as ingredients to create a multi-part musical pizza. 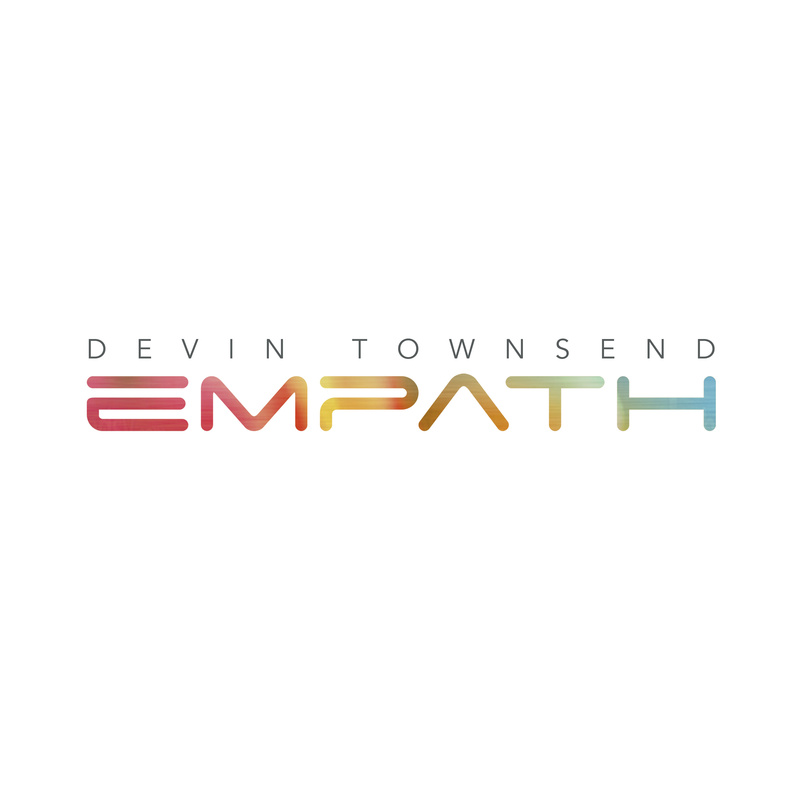 By the time the final notes fade, Empath has succeeded in the creative goal Devin Townsend has set for himself, and every individual that took part in this project to make it the best that it could be should be proud. With Empath, Devin has managed to effectively blur the lines between styles, creating some of the most memorable music I’ve ever heard from him. It must be said, though, more ‘traditional’ metal folk (you know – those who don’t listen to anything that isn’t ‘br00tal’) will not understand (and probably hate) this album. That’s fine though – those with a wider taste in music, especially those like me with multiple orchestral takes of The Legend of Zelda soundtrack saved on Spotify, will absolutely adore this album. Devin’s need for deeper creative expression has resulted in one of the year’s most memorable works. One more thing – it’s well worth watching the series of mini-documentaries Devin has uploaded to YouTube to best get a sense of where his head is at during this stage of his career. Check out the first episode below – with added cat, of course. ICYMI: We’ve found out Devin Townsend will be touring Australia’s East Coast in 2019 very soon. Take a look at the evidence we came across here. I’m really looking forward to hearing this in full. I was at the DTP gig in Plovdiv and that was amazing but this seems to be Devin’s vision, and it is written with a lot of artistic freedom. Genesis is quite melodic and I really like that track (especially the amount of cats).